Powerday has been working on St George Battersea Reach since 2008. 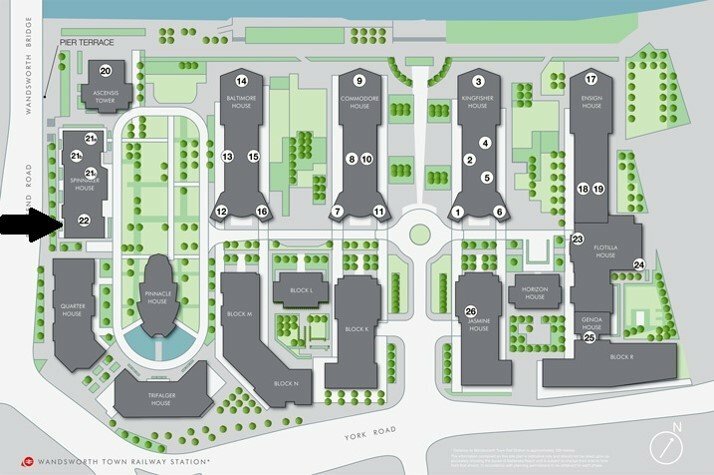 We have been the main Logistics & Waste Contractor during this time, delivering 11 blocks totalling over 1000 apartments, a superb array of amenities and riverside walkways. 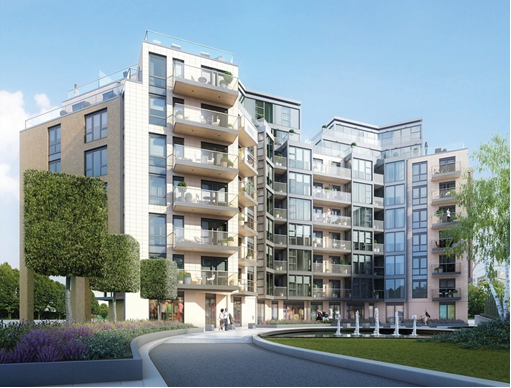 Battersea Reach consists of 1, 2 & 3 bedroom apartments and penthouses overlooking the River Thames. 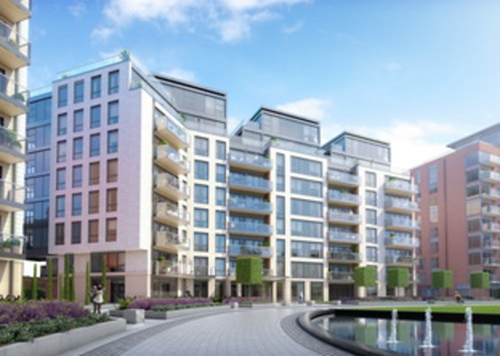 This award winning riverside development is due for completion in 2020 with 4 more blocks still to be completed.